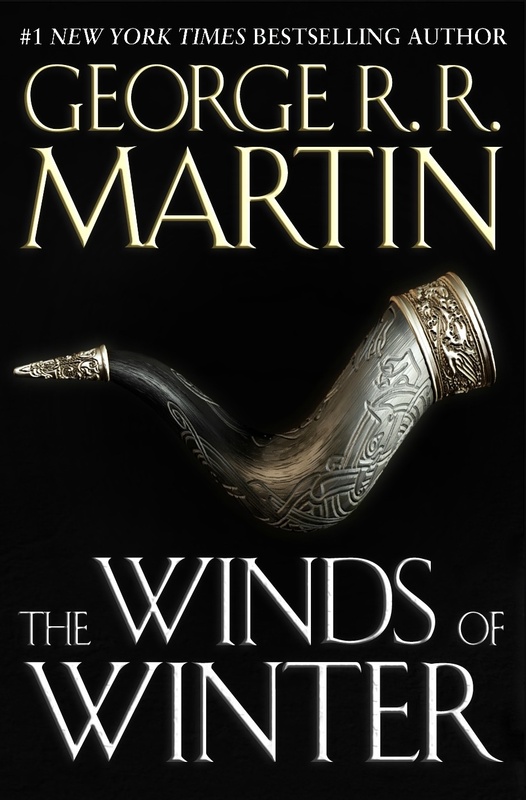 NEWS: “The Winds of Winter” will NOT see publication in 2015. George R.R. Martin’s “The Winds Of Winter”, the fifth book of his bestselling fantasy saga “A Song Of Ice And Fire” (known to television fans as “Game Of Thrones”) will not be published in 2015. Instead, readers will have to comfort themselves with a collection, illustrated by Gary Gianni, of three previously anthologised novellas set in the world of Westeros. “A Knight of the Seven Kingdoms” takes place nearly a century before the bloody events of the “Song of Ice and Fire” series. Out in October, it is a compilation of the first three official prequel novellas to the series, “The Hedge Knight”, “The Sworn Sword” and “The Mystery Knight,” never before collected. While this will undoubtedly draw the ire of fans of the highly-popular book series, it is important to point out that at this time there is simply no other information available, and there may yet be additional announcements/explanations.